Today Apple pushed out the 3rd release of iOS 12, with version 12.1.1. This new update has a lot of new features as listed below. 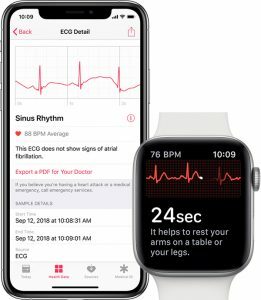 I think the biggest feature is for the Apple Watch Series 4 that enables ECG for those will concerns for potential arterial fibrillation. This is a huge advance in medical technology.